Immediate payments is a key revenue driver for 66% of banks in markets with IP schemes, according to new benchmark data from processor ACI Worldwide and UK consultancy and Banking Technology’s sister company Ovum. Paybefore, Banking Technology’s sister publication, writes that the benchmark report, “2017 Global Payments Insight Survey: Retail Banking,” also found that although 65% of banks believe open APIs will benefit customer satisfaction, nearly half of respondents (45%) are taking a “wait-and-see” approach to an open API strategy. One thing banks aren’t waiting on is increasing their IT investments in 2017 (57%), with a distinct emphasis on operational efficiency (91%) and fraud prevention (68%). Ovum and ACI asked payments decision makers globally about significant aspects of existing payments infrastructure; forecasts for spending; areas for investment and perceptions of where payments fit within their broader strategic objectives. Overall, respondents totalled 1,475 executives across 15 industry sub-verticals in 25 key global markets. The white paper released on 1 August focuses on the survey findings for retail payments organisations. 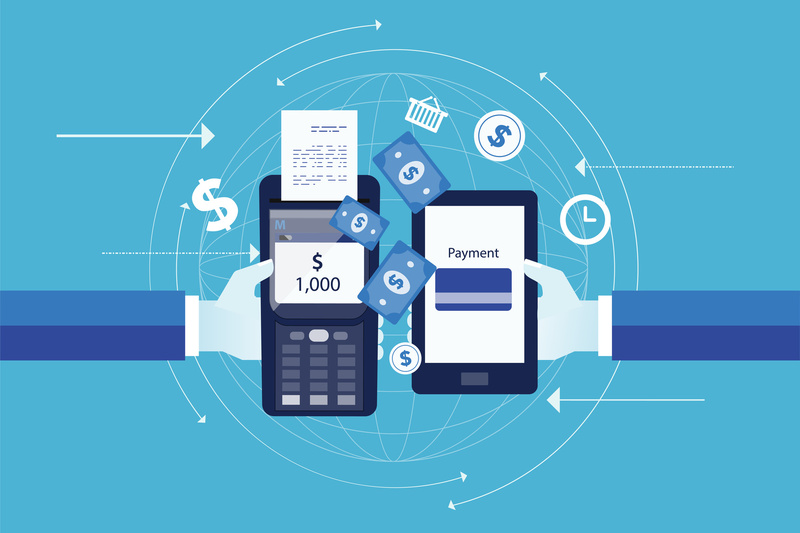 In addition to viewing immediate payments as a key revenue driver, 61% of banks surveyed believe that immediate payments will enhance their service and proposition to customers, while 60% expect them to reduce costs, according to the study. Banks are expanding their IT investments in 2017, particularly in Europe, where 62% are increasing budgets for payments-related projects, according to the report. Online payment capabilities, especially around digital wallets and tokenisation, also are clear priorities. Globally, 67% of banks have or are investing in new online payment propositions, while 65% are focusing on projects around the card management platform; in many cases to support digital payment initiatives. For banks in markets actively moving toward immediate payments infrastructure, or that have a clear road map to do so, the report suggests institutions learn from existing deployments. In the UK, Faster Payments now account for 50% of transactions but it’s taken eight years to get there. Meanwhile, the US Federal Reserve’s Faster Payments Task Force recently set an aggressive goal to bring faster (or immediate payments) to the US by 2020. Westpac New Zealand has completed “a wide-ranging banking technology transformation” with ACI Worldwide, according to the vendor. Banks, asset managers and hedge funds will have to increase their IT budgets in 2013 to take account of weak market growth and a raft of oncoming financial regulation, according to new research by Ovum. The two companies will offer integrated, real-time fraud prevention solutions for e-commerce payments for merchants in MENA.